Put down roots at one of Bowen's last great master-planned communities. Designed to express a meaningful connection both to this magical place, and to the families who live here, these large south-facing estate lots sit minutes from Vancouver yet feel a world away. AZ Performance Realty is a full-service real estate team led by Todd Smith with a mission to offer a one-stop-shop for all of your real estate needs. With an investor's mindset they represent buyers, sellers, investors and offer full-service property management services. Todd Smith and his team are recognized as top 500 real estate agents in the US by The Wall Street Journal. 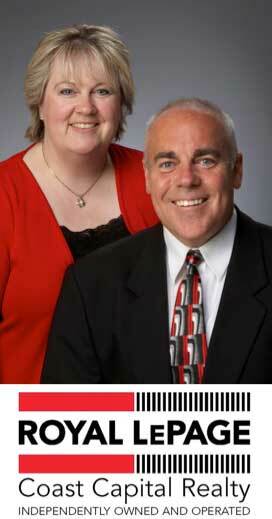 AZ Performance Realty is ranked among the top 100 real estate teams internationally by Keller Williams. Since starting AZ Performance Realty in 2006, they have been among the top 1% of real estate agents in the State of Arizona. They've worked nearly exclusively with Canadian buyers, investors and sellers since 2008. Brent Roberts purchased his first piece of real estate at the young age of 18. He has since bought and sold over 100 homes throughout his investment career. His portfolio has included single family homes, duplexes, condos and strata complexes. In 1989 he decided, on a whim, to get his real estate license. His first year as a licensed Realtor he achieved "Rookie of The Year" with the Fraser Valley Real Estate Board and also with Realty World, whom he was originally licensed. He went on to become one of the top Realtors in the Fraser Valley and with Realty World Internationally, and now with Royal LePage. 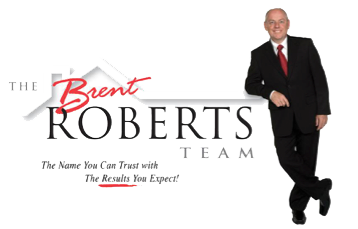 In 1994, he opened his own real estate office, Royal LePage Brent Roberts Realty, and is continuously one of the top Realtors in the industry winning many awards throughout his career. Real estate is definitely his passion; whether it be purchasing a new investment property for himself, or helping others realize their real estate goals; whether that be buying your first investment property or your 100th. Capital Street is an Exempt Market Dealer ("EMD") operating in select jurisdictions in Canada including BC and Ontario. An EMD is a bonded, audited and regulated entity under the laws of the Canada allowing Capital Street Group and our representatives to once knowing our client needs, introduce financing products and to complete trades that are suitable for our clients. Our team of specialists and advisers with some 50 years of experience have combined in Capital Street Group since 2007 to provide Exempt Market Dealer services. GoGo Real Estate is a real estate company that specializes in the niche market of USA Government Auctions. They are experts in USA Tax Deeds and Liens, and at looking for the Diamonds in the rough, buying, flipping and renting the full range of Real Estate, from land, single family homes and multifamily apartment buildings. These values make up the DNA of every member of our team. We are enthusiastic about helping individuals secure and grow their wealth by allocating part of their portfolio in private equity real estate and we do so from a position of expertise and passion for the industry. We service our clients by thoroughly screening the projects we promote, and by building strong relationships with the people who are the top experts in their real estate sector. No matter what age you’re at, investing in real estate will help create a reliable income source that you may never outlive. Jurock Case Investment Realty (JCIR) – JCIR is a licensed real estate broker owned by Ralph Case & Ozzie Jurock who specializes in finding well researched real estate opportunities for a special group of select clients. Formerly called Worldwide Referrals Realty, the new JCIR relies on the expertise of the founders Ralph Case & Ozzie Jurock, who together have been in the real estate business over 60 years. 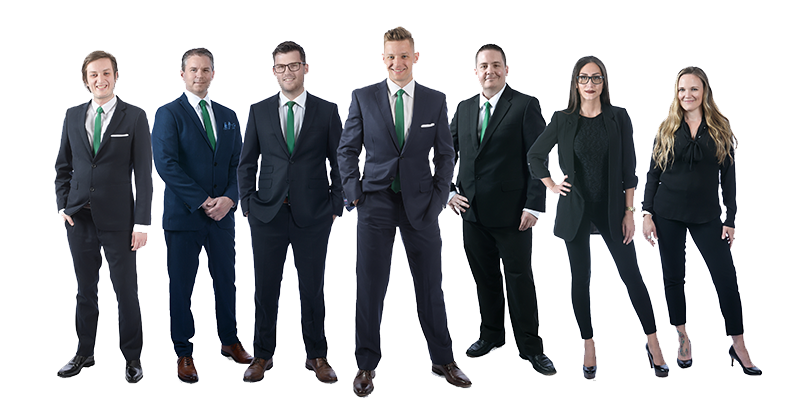 The Kelly Fry Team is a Full Service Investment Real Estate Team located in the Greater Vancouver Area. 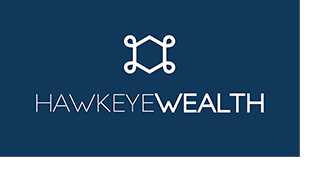 The Kelly Fry Team has carved out a niche in the Investment community focusing on Real Estate as a means of growing their 'clients personal wealth'. Many of the members of the Kelly Fry Team are actively investing themselves locally. 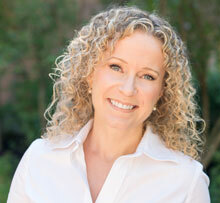 Through education Kelly and her team ensure that all clients, whether Buying or Selling, are getting the best service! 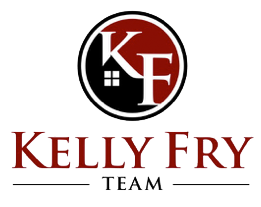 Call today to find out how the Kelly Fry Team can help you with your Real Estate Goals. McLeod Realty and McLeod Project Marketing (MPM) have collectively marketed and sold over $1billion in local Edmonton real estate. McLeod Realty agents know investment real estate and are all investors themselves. They guide clients expertly through all different types of investment real estate from condo pre-sales and rental pools to single family homes with suites and multi-family buildings. TDI gets boots on the ground to find investment opportunities where high potential, multi-family properties can be renovated for the purpose of generating monthly rental income and/or high gains at the time the property is sold. Each unique opportunity is designed and detailed so it can be paired with investors through our Online Portal. Opportunities are independantly executed and investors earn passive income as TDI oversees the renovation and rental of the property. How do you know our process works? We’re already doing it. Marc was born at Vancouver General Hospital, raised in a Fish & Chips cafe on White Rock beach then on to Cloverdale & Coquitlam. 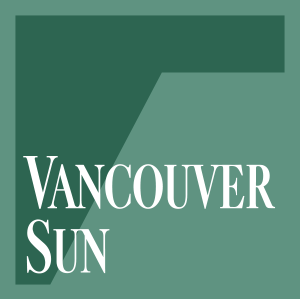 He graduated at Lord Byng Senior Secondary on the West Side and has lived in North Vancouver, Whistler and Port Coquitlam. Truly Lower Mainland raised. Surrounded by Real Estate for most of his life, Marc has worked with one of the biggest private Real Estate focused websites in Western Canada since 1997 and has also worked with thousands of individual Real Estate investors since 2001 as well as organizing two of the biggest Western Canadian Real Estate Conferences yearly in the same time period. Marc has also has worked with the top Real Estate Agents in the Lower Mainland and Western Canada. His experience in the industry is unique and far reaching. He is a world traveller who loves mountains and oceans. He is an accomplished skier, a boater and has a passion for Science Fiction. So much so he is known as the Sci-fi Real Estate Guy. Marc Jurock is a REALTOR® at RE/MAX Westcoast in Beautiful Richmond, BC, Canada. Introducing Oz Buzz – Ozzie Jurock’s take on this week – Ozzie’s quirky opinions, what Ozzie reads, listens to, interviews of interesting (to him) people and LIVE LIFE LARGE wisdoms. Subscribe to the FREE Hot Properties and Oz Buzz: jurock.com/oz-buzz/. Western Investor is the trusted source for commercial real estate, franchising and business opportunities in Western Canada. 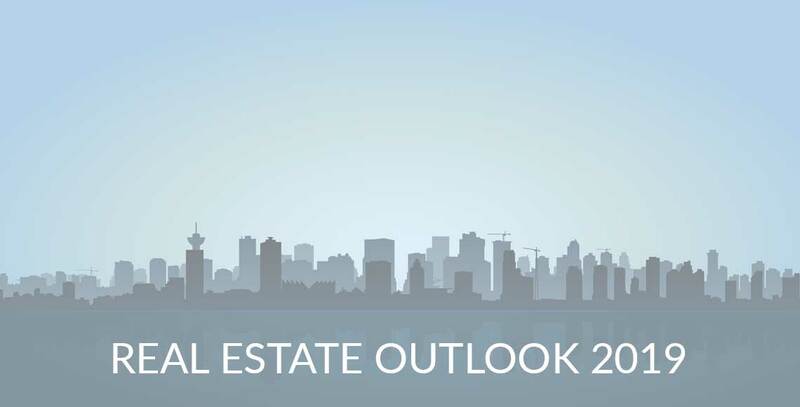 Industry professionals and private investors from across BC, Alberta, Saskatchewan and Manitoba have been relying on Western Investor for all the latest news and the most comprehensive listings for over 30 years. Visit us at westerninvestor.com. Get your real estate investment questions answered. The Real Estate Action Group Monthly is an exclusive monthly group open to all those who want to create a better life for themselves through Real Estate investing. The focus is "getting into Clarity and Action". 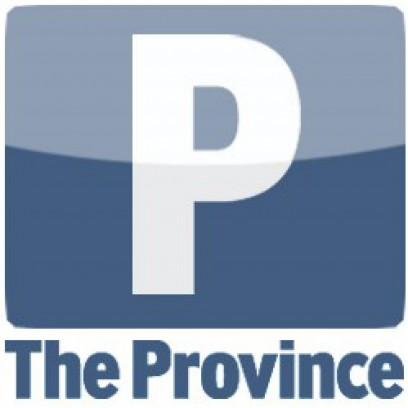 The appearance of advertising or sponsorship in the Outlook 2019 Agenda, reoutlook.ca 2019 website or displayed and discussed at the Outlook 2019 conference is neither a guarantee nor an endorsement of claims made for a product or service, nor an endorsement of a manufacturer, distributor or promoter of a product or service. Neither Outlook 2019 nor Jurock Publishing Ltd. or its subsidiary companies shall be liable for any damages, claims, liabilities, costs or obligations arising from the use or misuse of the sponsorship information that appear, whether such obligations arise in contract, negligence, equity or statute law. No guarantee or warranty is made as to the quality, accuracy, completeness, timeliness, appropriateness or suitability of the advertising or sponsorship material or sponsorship information provided. No advertising material is intended to be a substitute for the advice of a real estate, accounting or legal professional, and attendees are advised always to consult their personal professionals for a review of products and services offered.